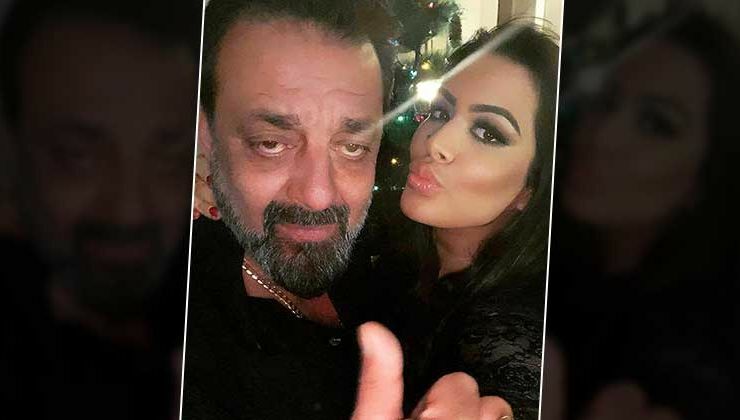 Is Sanjay Dutt's daughter Trishala involved in a romantic relationship with an Italian guy? 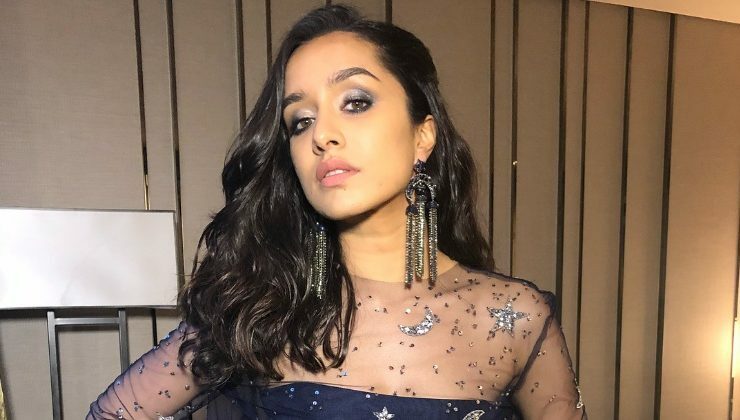 Shraddha Kapoor to be part of SS Rajamouli's 'RRR'? 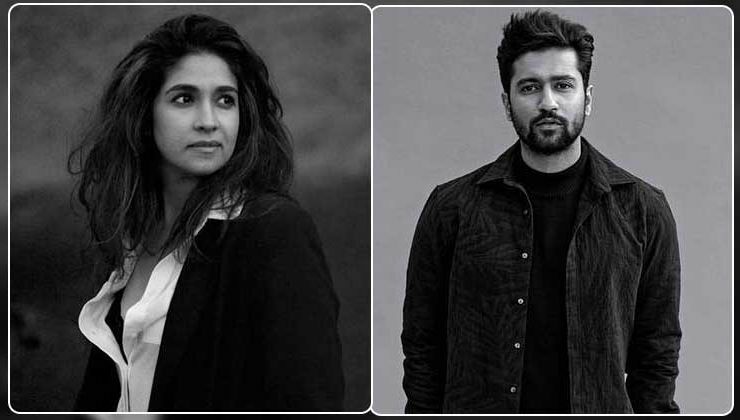 Post breakup with Vicky Kaushal, is Harleen Sethi suffering from depression? 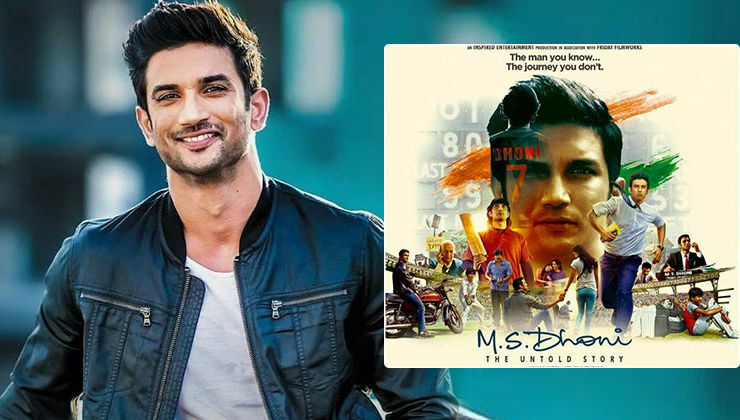 After Kangana Ranaut, now Rani Mukerji to make her directorial debut? 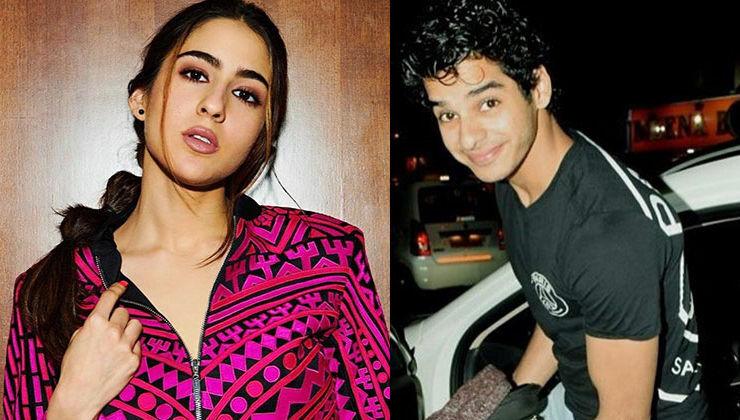 After Sara Ali Khan, now Ishaan Khatter runs into trouble with traffic police? OMG! Kareena Kapoor to once again play the iconic character of 'Poo' from 'Kabhi Khushi Kabhie Gham'? 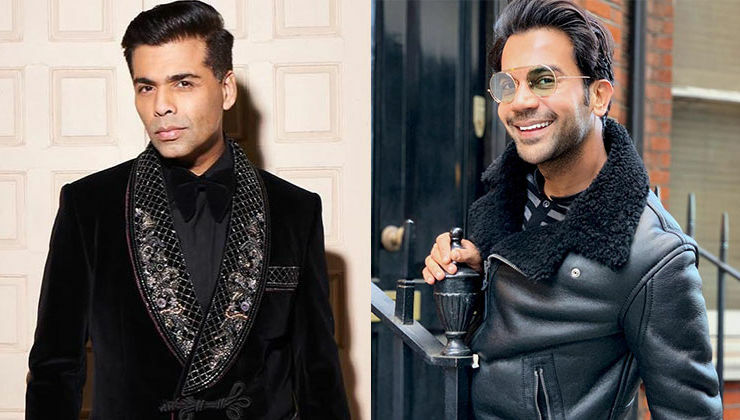 Will Deepika Padukone wear THIS designer's outfit at Cannes 2019? 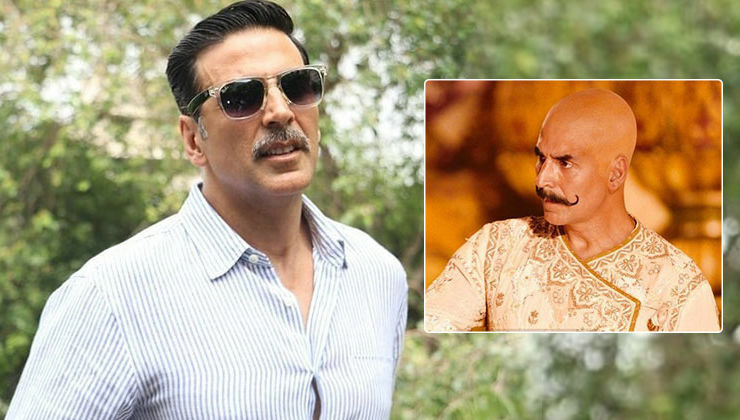 'Housefull 4': Akshay Kumar to play a 16th century king in the comedy-drama? 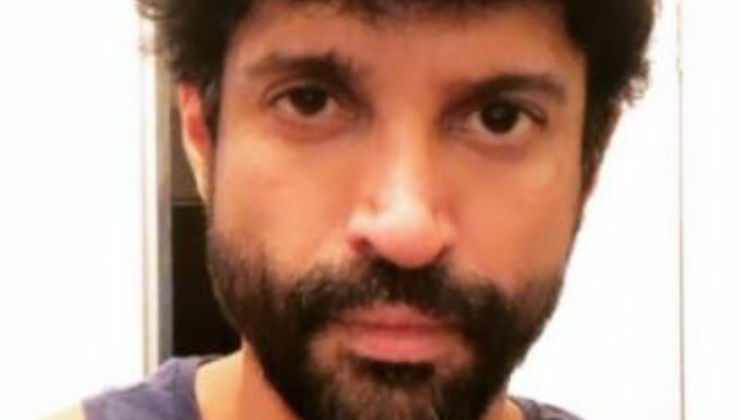 Is this Farhan Akhtar's look from his upcoming movie 'Toofan'? WHAT? 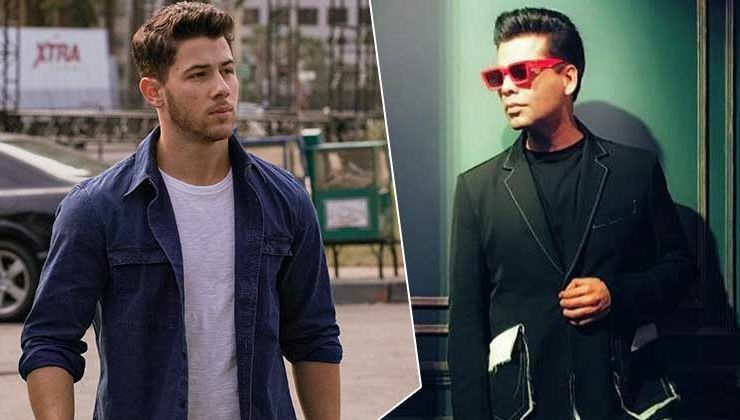 Internet wants Nick Jonas to make his Bollywood debut with Karan Johar's 'Student of the Year 3'? 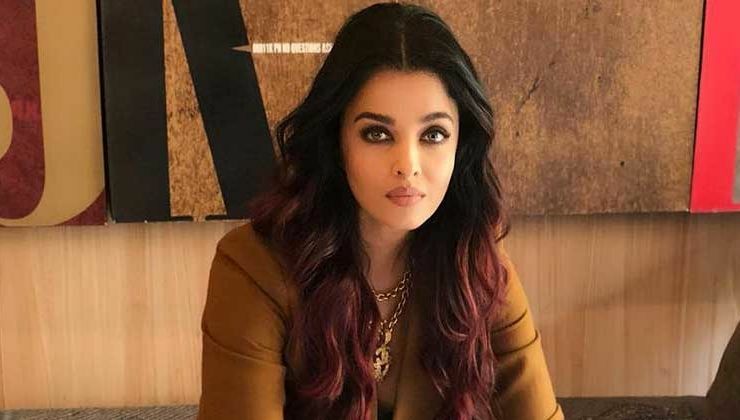 Aishwarya Rai Bachchan to star in a Hollywood film?